Nintendo has just uploaded a trailer for Miitomo to their YouTube channel. 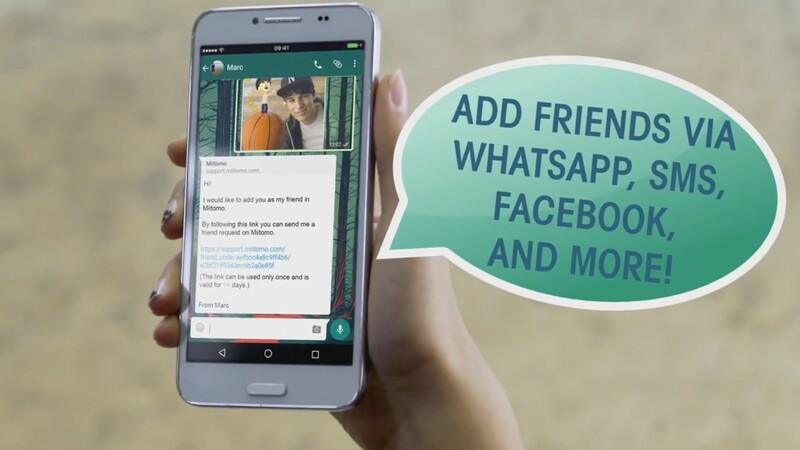 The trailer details the new features that have been added over the past few months to Miitomo, including adding your friends through Facebook, WhatsApp and other apps. You can view the video below. Last night, Nintendo launched a new Miitomo collaboration that sees the addition of Metroid content. You can see what some of it looks like in the video below. Aside from Miitomo’s new Metroid collaboration, the app has also added a bunch of new items. Nintendo has brought out the guitar case among other things. Miitomo coins can be used to redeem items in Miitomo Shop. Miitomo is initiating a new collaboration with another Nintendo IP. To celebrate the release of Federation Force and the series’ 30th anniversary, the app is featuring new items based on Metroid. 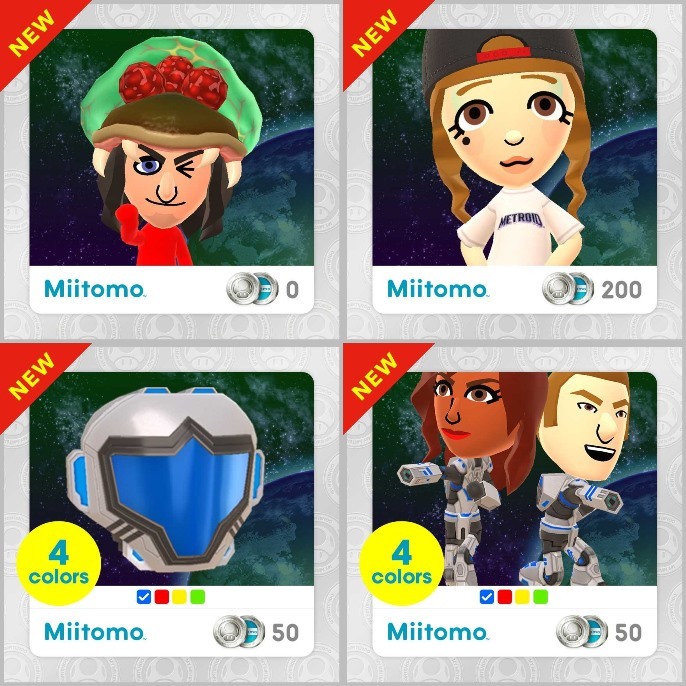 First, all Miitomo users can receive a Metroid hat and the 8-bit Samus tee. The former reward can be obtained for 0 Platinum points on My Nintendo until September 15 at 12 AM PT, while the latter will be distributed when opening Miitomo by September 15 at 4 AM PT. 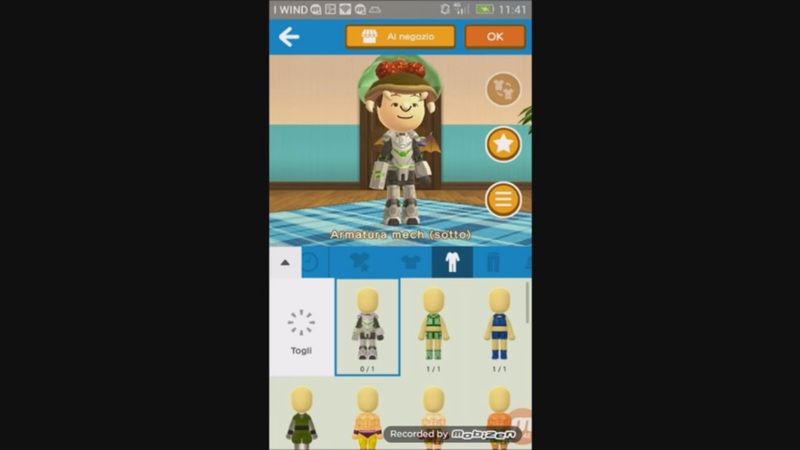 Samus’ various suits are also now available in Miitomo Drop. You can attempt to earn these until September 15 at 8 PM PT. Nintendo also has the Mech Suit from Federation Force up on My Nintendo. The Mech suit (set) and Metroid logo tee can be redeemed until September 15 at 12 AM PT. The Mech suit helmet costs 50 Platinum Points while the Mech suit body is 200 Platinum Points. Finally, the Samus emblem pin can be found in Miitomo Shop until September 15 at 7 AM PT. It’s emblazoned with a Samus emblem. Some Pokemon GO players have started to receive ban notices from Niantic by email. As of late, it’s been made known that the use of third-party software or apps won’t be tolerated. Niantic is now taking action against folks using these tools. 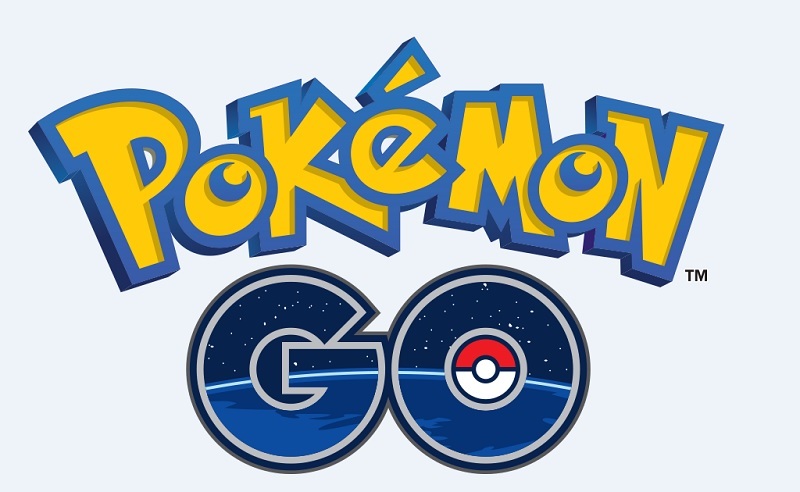 The company considers it to be cheating when one uses “scripts/apps, applications used to falsify your location, emulators, modified or unofficial software, and/or accessing Pokemon GO clients or backends in an unauthorized manner”. You can see the full email after the break. 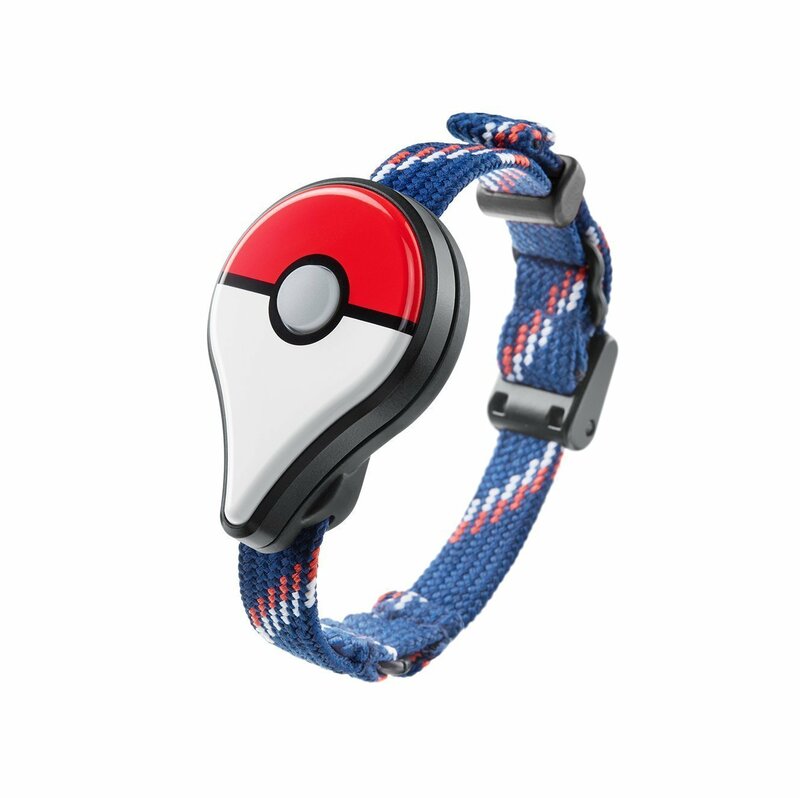 Pokemon GO Plus, the upcoming accessory for Pokemon GO, is one of the items on display at Nintendo’s Gamescom booth this year. Get a closer look at it in the video below. Miitomo has been updated with new content once again. Players can nab some new items in the latest Miitomo Drop stage, “A stealthy comeback! Ninja Style Returns #3”. Users can select Miitomo Drop stages from the Shop tab. Miitomo coins or game tickets are needed to play. Pokemon GO’s success up to this point is quite well known. However, it’s all put into further perspective with the confirmation that the game has obtained five Guinness World Records. The feats were formally announced after consulting with digital data tracker SuperData. 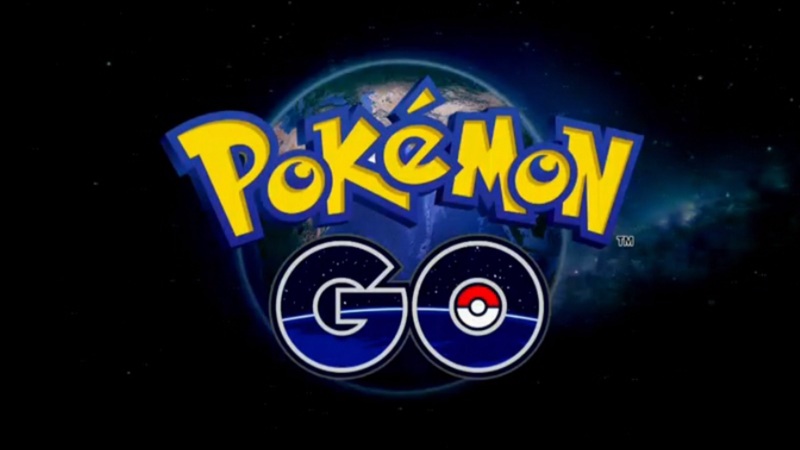 Pokemon GO secured records in areas of downloads, revenue, and chart positioning. The full details can be found below. New items have been added to the daily selections in Miitomo. Nintendo mentions that different players will see different offerings each day, so a friend may have access to something before you (and vise versa). There’s also a chance of rare items appearing, so you may want to check back regularly. 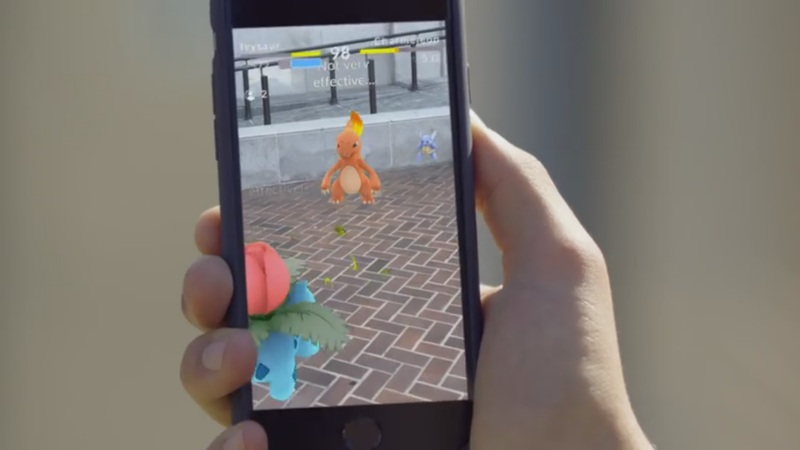 When we last heard about Pokemon GO’s revenue milestone, the game was sitting at $250 million. App Annie now believes it “will breeze past $350 million in consumer spending across iOS and Google Play in the coming days.” App Annie VP of marketing and communications Fabien-Pierre Nicolas further adds that “the game is on pace to exceed our $1 billion prediction from early July and surpass any previous mobile game yearly revenues.” Putting that number into perspective, the app could exceed worldwide box-office numbers for Captain America: Civil War, which is 2016’s highest-grossing film thus far. App Annie’s latest report also goes into user statistics once again. Pokemon GO is the leading game across all demographic segments of iPhone users in the United States, though it’s doing best with the 13–24 segment (top 20 for all apps). As the average player is three times as likely to use Twitch, Steam and Clash Royale, it’s a sign that core players make up a strong segment of the overall demographic.